On Friday, October 2, the Chaminade football team travels to Loyola High School in Los Angeles to face the Cubs in a Mission League match-up. The game kicks off at 7:00 p.m. This is the first season of on-campus Varsity home games for Loyola, and there are specific ticket purchasing and parking instructions for Friday. If you cannot attend, you can watch the game online via Prep Zone. To purchase tickets, visit this website, http://www.loyolahs.edu/home-games/. Click on the link to buy tickets. Tickets are $8 for adults, $2 for youth under 13, and free for children under three-years-old. Visiting faculty, staff and high school students are eligible to receive one free ticket (must present valid school I.D.) and should use promo code LHSFB15. Purchase your ticket online and present it at the ticket booth. 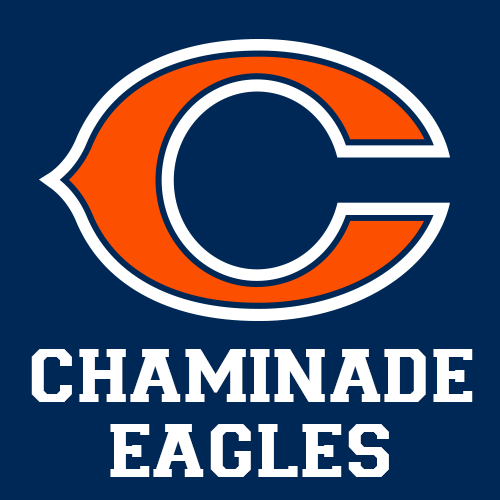 Faculty, staff, and students, please remember your Chaminade I.D. You will need to present it at the booth. There are 1,500 tickets held for Chaminade, but you are encouraged to purchase your tickets in advance. There will be a $10 per vehicle charge for parking, so please come prepared. Parking on or near campus is extremely limited. Loyola will close down Venice and parking will be on Venice in front of the school. Prep Zone will stream the game live online at FOXSportsGO.com, as well as on the FOX Sports GO app. Download the app to your tablet or mobile device, select FOX Sports GO Extras or Prep Zone, and Chaminade at Loyola to watch the game. You will need to login with your TV provider credentials online, as well on the app.